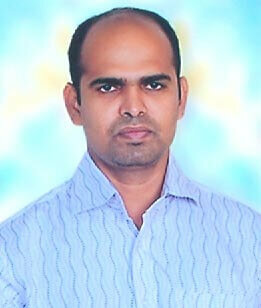 Mr. A. Madhukar Reddy is determined to offer professional education with high standards to the younger generation. He makes constant efforts to strengthen the network of SR group with world class technical institutions. Engineering institutions managed by the SR group have their distinct identity as they offer world class facilities to the aspirants. The establishment of SR International Institute of Technology (SRIIT) is the beginning of a new era of technical education which has collaboration with US Universities offering excellent opportunities for education in India and abroad. Mr. A. Madhukar Reddy renders constant efforts to benchmark the best practices to raise the standards of Technical Education. He travels widely to the best institutions worldwide to incorporate right practices in to the teaching system. His dedicated efforts resulted in blending the tradition of learning with modern techniques of teaching. 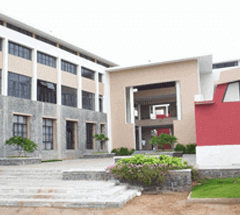 The various institutions headed by him are SR Engineering College, Sumathi Reddy Institute of Technology for Women, SR International Institute of Technology, SR Degree & PG College and Sparkrill International School.